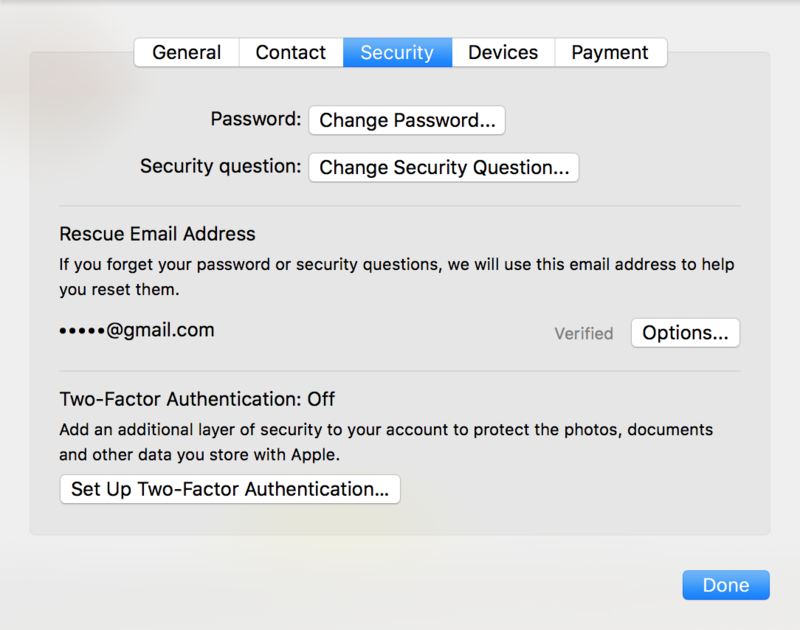 Set up 2-Factor Authentication for iCloud? I’m afraid that friends of mine are logging in to my iCloud account and stealing data from me. I’d like to set up 2-step or 2-factor authentication for my account. How do I do that? This is definitely a good example of why you need to have a good, complex password that is not easily guessed by your friends or family. That’s the whole point of security, after all, to keep things secure. Fortunately you can change your password to something more complicated (upper and lower case, digits, punctuation, all should be a part of your password) to help. But the better solution is what you’ve touched on, 2-factor authentication. The idea behind 2-step authentication with any service is that it’s a combination of “what you know” (your password) and “what you have” (your cellphone). How is your smartphone in the loop? Because the system generally sends you a secret code via a text message and that’s what you also need to use so you can log in. Right password but no phone? Then you’re not getting into the account. Easy. You can see that I take full advantage of iCloud, using it to keep just about everything in sync across my various Apple devices and computers. You can also see that I have 33GB of available iCloud backup space on the bar along the bottom. You don’t want General, however, so click on “Security” along the top tabs. 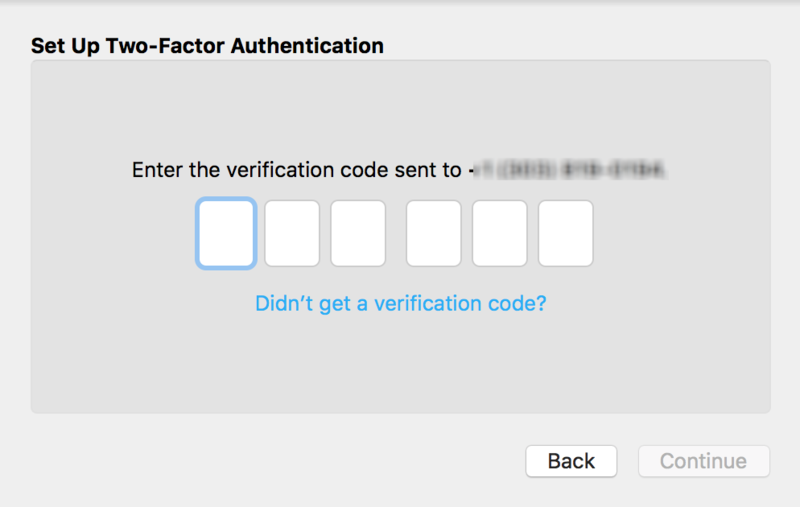 If you already have two-factor authentication set up, the lower portion will tell you, but as you can see, I don’t have it enabled yet, so it’s time to click “Set Up Two-Factor Authentication” for my iCloud account! Enter the verification code (it changes each time!) and click Continue and… you’re done! That’s it. You’re now set up with two-factor authentication for your iCloud account and have instantly and effectively shut out your questionable, suspicious, nosy friends.